SKU: 10370BLK-6. 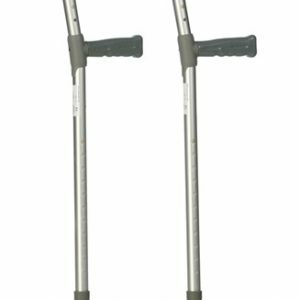 Categories: Walking Sticks, Walking Aids, Walking Canes. 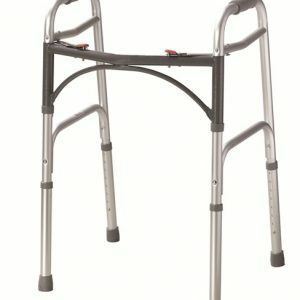 Tags: 10370BLK-6, Gel Cane. 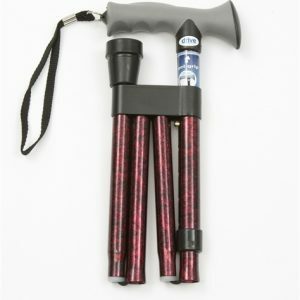 Fabulous gel walking cane makes an attractive addition to the range. Good grip handle reducing fatigue and/or stress. • Folds into 4 parts for easy storage. • Comfortable gel grip handle reduces discomfort & fatigue. 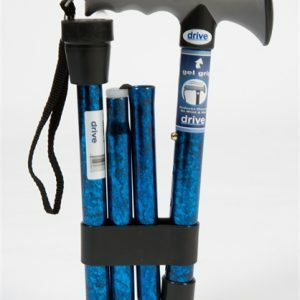 • Comes with a plastic holster carry case and is retail packaged. Be the first to review “DRIVE MEDICAL Gel Cane 10370BLK-6” Click here to cancel reply.